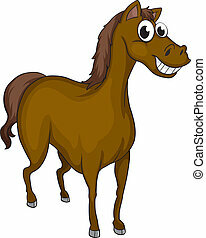 A smiling horse. 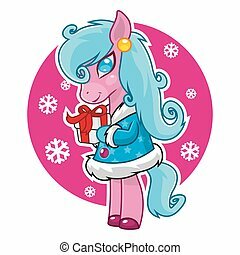 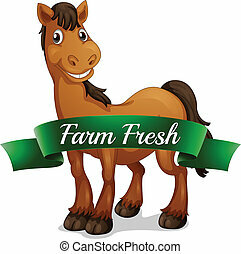 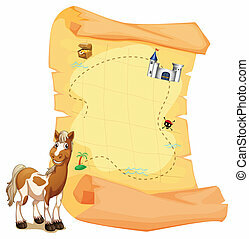 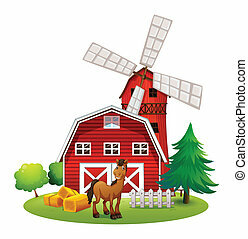 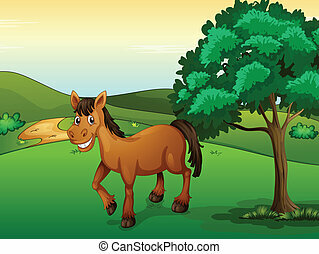 Illustration of a smiling horse. 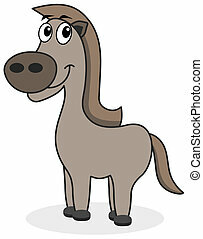 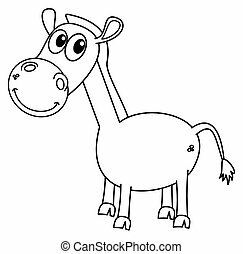 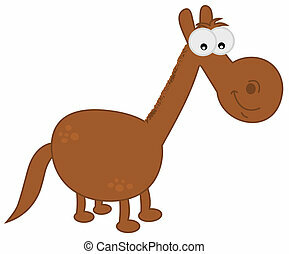 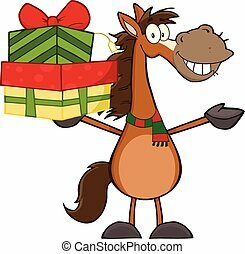 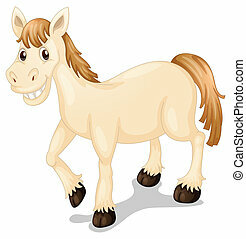 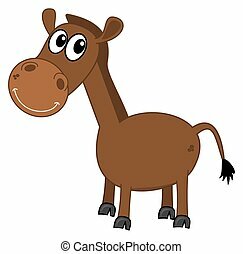 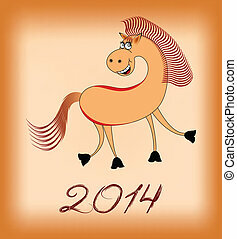 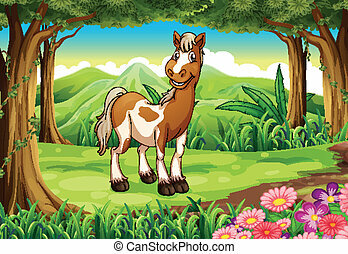 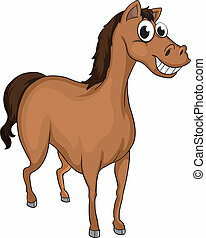 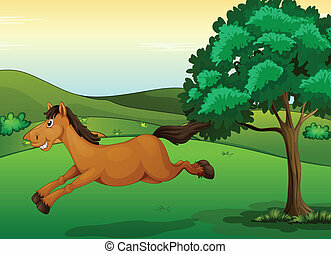 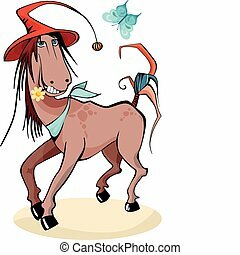 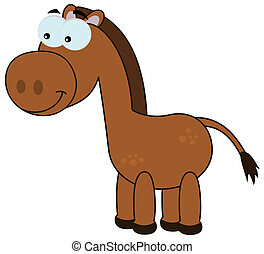 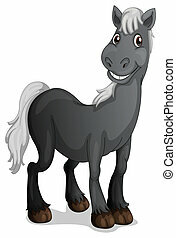 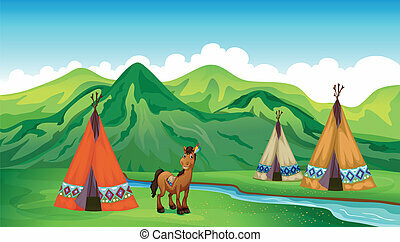 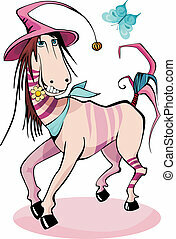 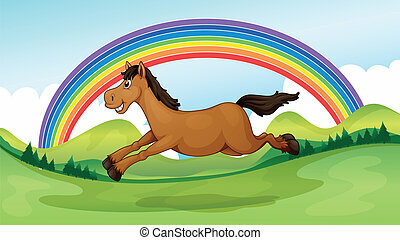 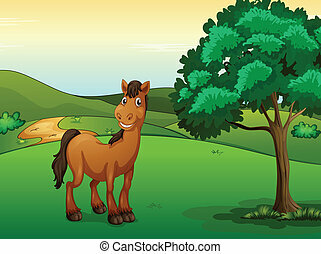 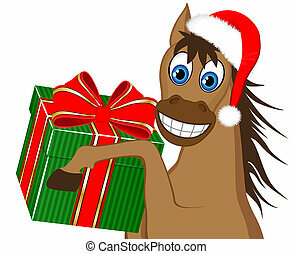 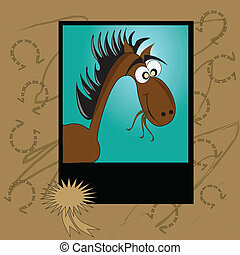 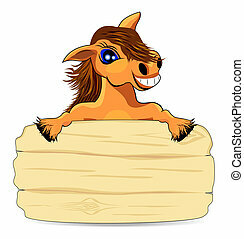 A cartoon illustration of a horse smiling. 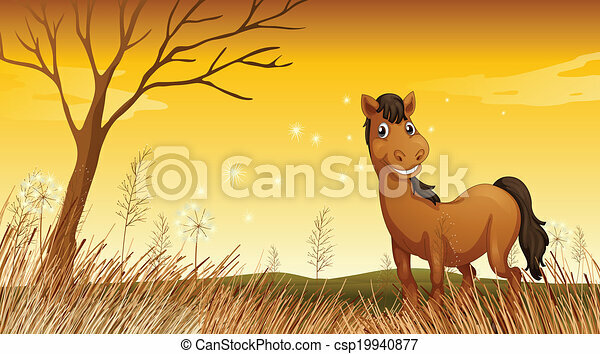 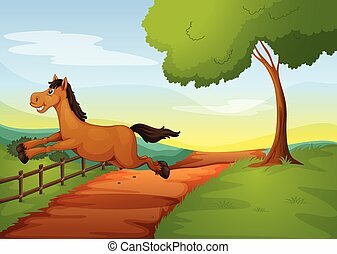 Cheerful smiling horse peeking out from behind a wooden fence.